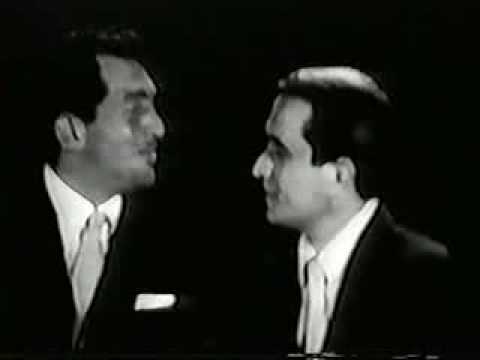 This is a wonderful piece of the Perry Como Show back in the day. I think PRICELESS is a good descriptive adjective for this one. 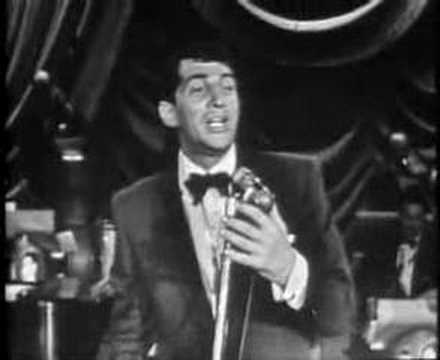 Dean Martin was born Dino Paul Crocetti on June 7, 1917, in Steubenville, Ohio, the son of Italian father Gaetano Alfonso Crocetti and Italian-American mother Angela Crocetti. His parents were married in 1914. 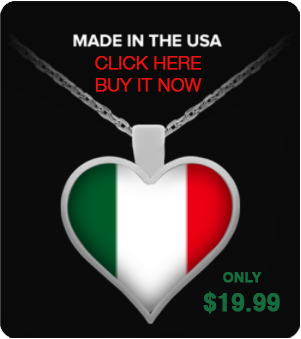 His father, who was a barber, was originally from Montesilvano, Abruzzo, and his mother’s origins are also believed to be from Abruzzo, although they are not clearly known. 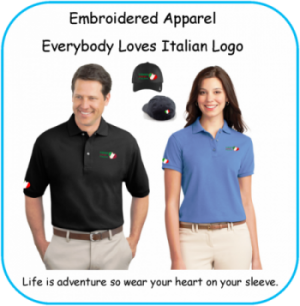 His first language was Italian and he did not speak English until he started school at the age of five. He attended Grant Elementary School in Steubenville, where he was bullied for his broken English. As a teenager, he played the drums as a hobby. He dropped out of Steubenville High School in the tenth grade because he thought he was smarter than his teachers. He bootlegged liquor, worked in a steel mill, served as a croupier at a speakeasy and a blackjack dealer, and was a welterweight boxer. 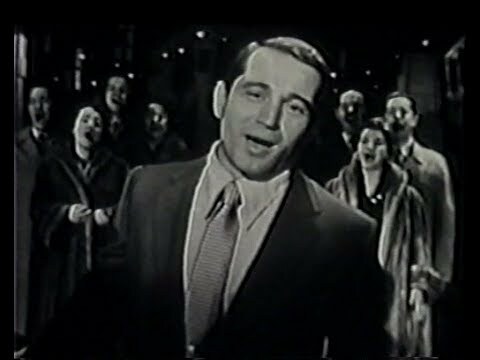 Perry Como’s television career began when NBC decided to experiment with televising his Chesterfield Supper Club radio show on December 24, 1948. The cameras were simply brought into the radio studio to televise the radio broadcast of the show. NBC initially planned to televise three Friday evening “Supper Club” radio shows; the network was pleased enough with the results that the experimental period was extended into August 1949. Perry admitted that he felt awkward and unsure at first, but was able to relax enough to perform on the television show in the same manner as he did for normal radio broadcasts. On September 8, 1949, Chesterfield Supper Club became an officially scheduled television program airing on Sunday nights for a half-hour. NBC offered Como a long-term contract to host a weekly hour-long television show that would beginning in the fall of 1955. Como signed a 12-year contract with the network in April 1955.